Ms. de la Cruz was bestowed the award in recognition of her leadership, achievements and contributions in the financial services industry, particularly in life insurance. 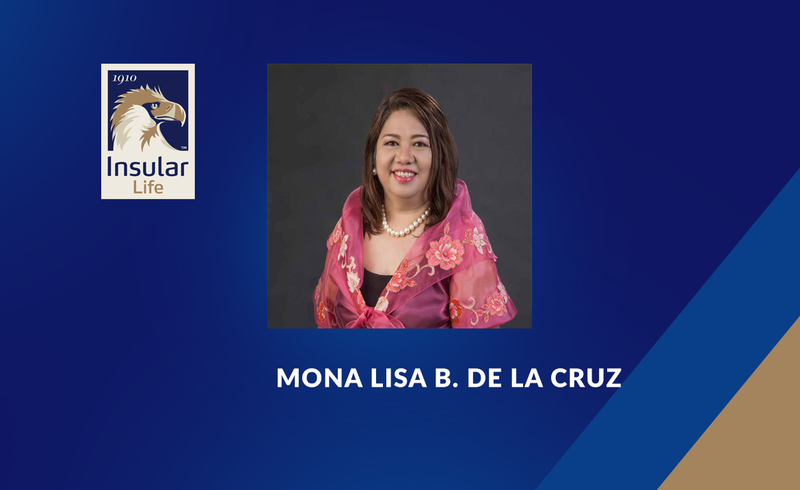 Ms. de la Cruz is the first woman to have risen to the position of company President in the over 100-year history of Insular Life. Her rise from technical assistant to the Head of Mass Marketing Division, to company President, is the result of over 35 years of hard work, diligence, commitment, continuous professional and personal improvement, and immersion in various areas of insurance operations. Over the years, she has directed many enhancements in areas like product pricing, risk management, systems and procedures, technology infrastructure, customer service, and people development. As she assumed higher positions, she focused on operational excellence across the organization, creating a culture of continuous improvement in process and technology, skills and capabilities, performance management, mindset and behavior. The UPAA Distinguished Alumni Awards are conferred on alumni who have demonstrated extraordinary achievements and excellent contributions in their chosen fields that bring about substantial benefits to society and distinct honor to the University.